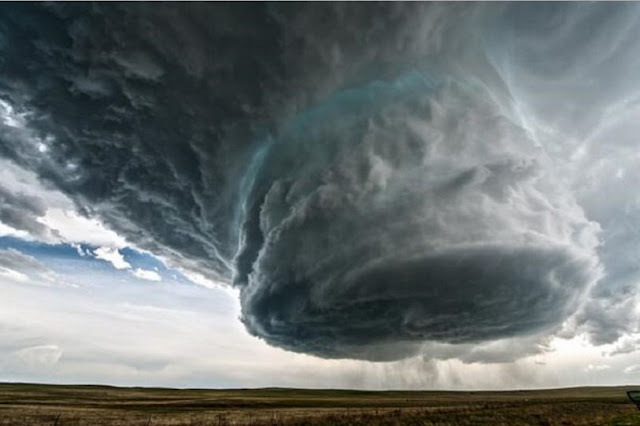 Home creative dailythings entertainment Girls Guys Inspirational Interesting knowledge nature news recent slider video Viral Section vs This Time Lapse Video Of An EXTREME Thunderstorm Is As Spectacular As It Is TERRIFYING! This Time Lapse Video Of An EXTREME Thunderstorm Is As Spectacular As It Is TERRIFYING! Shot in time lapse in Wyoming, this is awe-inspiring stuff. So sit back, nice and safe, and witness it for yourself.